"I promise to continue loving you unconditionally, like Beauty loves the Beast. I promise that you'll always be part of my world, and I will never ever let you go. I promise to keep on believing that our dream that we wish will come true. I promise to share this whole new world with you, now and forever more. And I vow to love you, from once upon a time, to happily ever after." Happy first anniversary, Mr. Saputra. May the force be with us indeed. 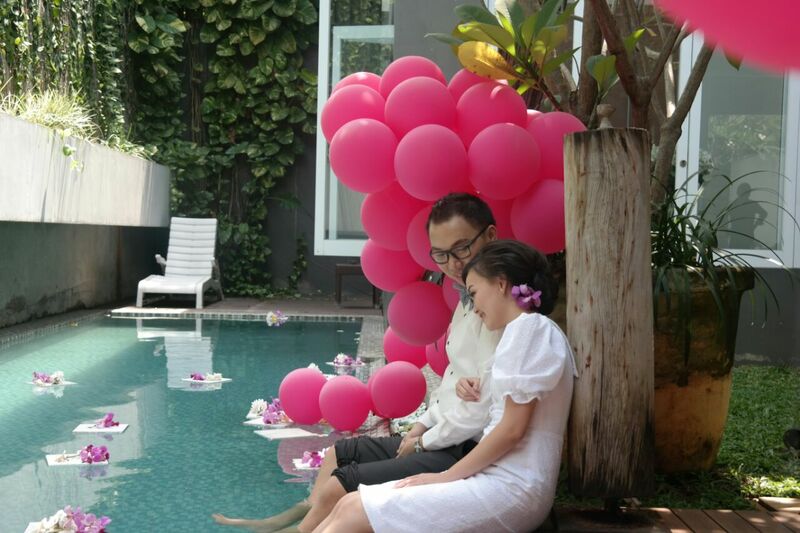 Happy first anniversary Sarah-Kak Roy!